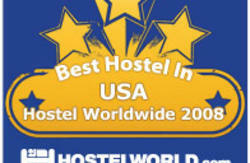 We are a clean, safe, affordable hostel with both private and dorm-style accommodations. 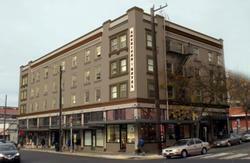 Our historic hotel was completely renovated in 2009, retaining an old-world feel while adding modern amenities. 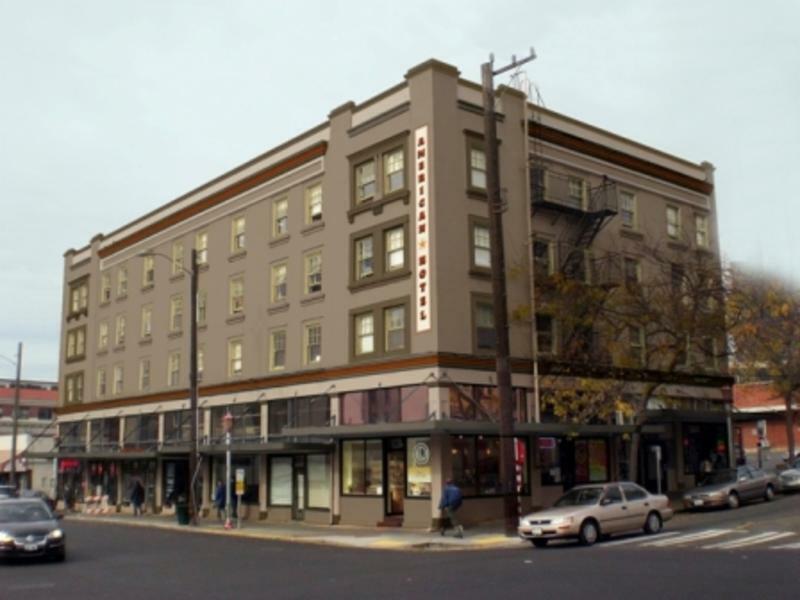 Located in Seattle's International District, we are only steps from light rail, bus tunnels, trains, ferries, bike rentals and more. Getting here, and getting around, is as easy as leaving your plane, getting on light rail, and stepping off thirty minutes later to walk half a block to the hostel. Later, you can travel all over from the same station. Seattle offers a metropolitan experience in a beautiful, natural setting. It's home to nearly four million people who enjoy beautiful scenery, food, music, history and much more! Ride a ferry, wander through museums, hear live music, go shopping, hike mountain trails, and visit unique neighborhoods. Hungry? There are thousands of restaurants serving delicious food just waiting for you. Uwajimaya Asian Grocery Store is one block away so guests can bring their own food back to the American Hotel. Or guests may eat at the many inexpensive restaurants in the area, including a bakery, noodle restaurant, creperie, the sandwich shop in our very own building--and much more! We are easy to find on the southern edge of downtown Seattle. You can get here by light rail, train, bus, taxi or car. Detailed directions are available on our website.